In California, state laws dictate that every employer with one or more employees must have a workers compensation insurance. Statistically speaking, around 10 billion dollars is spent every year on compensating the injured workers. Getting injured on the job is very easy. Even if your job seems like the safest job out there, there is always a possibility of tripping or slipping over something and falling down on your back, resulting in a serious back or spinal injury. 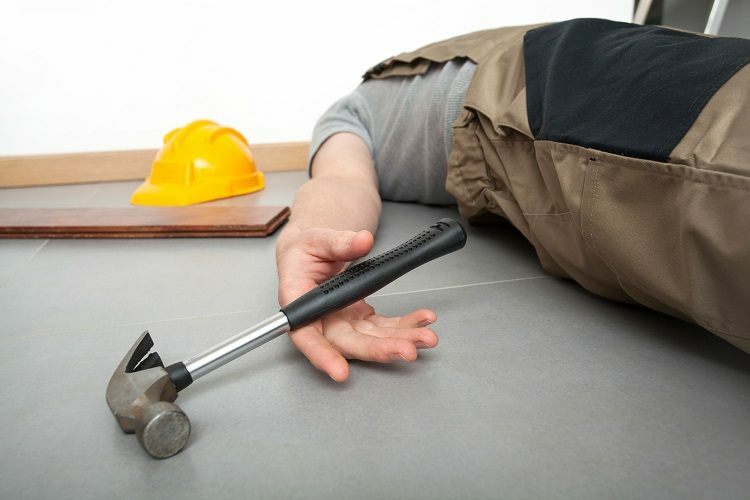 The question is – does workers compensation cover such injuries? If you received a back or spine injury as a result of the workplace accident, immediately seek medical attention. If you can, contact (or have someone do it for you) one of our Los Angeles Workers Compensation Attorneys. They will tell you which doctors you can visit, grant you access to other doctors if needed (not only those appointed by the insurance company) and deal with your worker’s compensation claim on your behalf. All that is left for you is to focus on your recovery. Pain and weakness – feeling weaker than usual or under a constant pain? Your injury may have developed. Request medical assistance. Never neglect these symptoms, especially if you had an injury in the past few months. No matter what your guts tell you, visit a doctor and seek his/her professional opinion. You could be developing a serious condition which may be slowed down or prevented with immediate medical care and treatments. Feel free to contact our Workers Compensation Attorneys in Los Angeles as soon as you receive the injury. They work on contingency, meaning that you won’t be charged anything until your case is solved in your favor. The initial consultation is free of charge, and even if you are hospitalized, one of our attorneys will come and speak with you. Do the right thing, and let them work on getting you the compensation you deserve while you focus on your recovery. Act quickly, because you only have a limited amount of time to file a claim.